Following military service, many veterans feel overwhelmed by the transition to civilian life and the decision about what’s next. 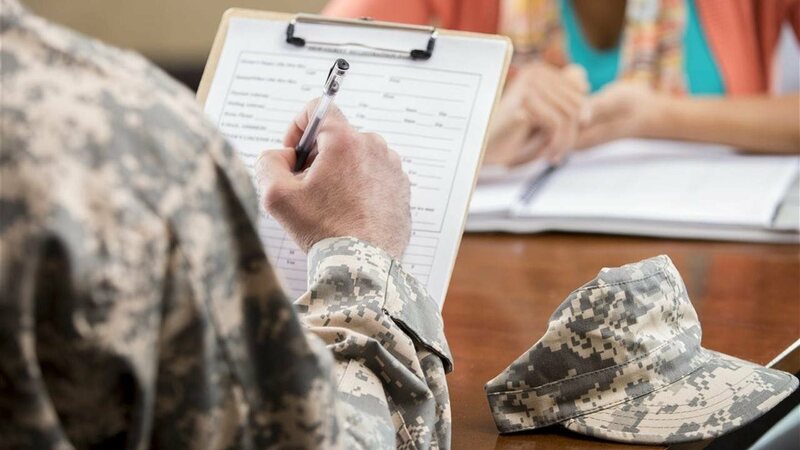 While veterans may feel that it’s challenging to identify civilian jobs that match their skills, there are job opportunities across the country and in their own backyard — they just need help finding them. Hankook Tire, for example, opened its first U.S. manufacturing plant in Clarksville, Tennessee, last year, less than 15 miles from Fort Campbell, a U.S. Army installation in Kentucky, and continues to hire local veterans to fill key positions as the company grows. Hankook has become an active employer of veterans in the Clarksville area, and as a result, more than 20 percent of the plant’s current employees are former U.S. military members. For many veteran employees, this job has provided them with a winning solution — a great job with growth opportunities in their local area. Organizations like DAV (Disabled American Veterans) are dedicated to ensuring that the men and women who stood up for America have the tools, resources and opportunities they need to competitively enter the job market and secure meaningful employment. Those making the switch to civilian life, as well as those looking for new jobs, can take advantage of networking and employment resources at career fairs co-hosted with RecruitMilitary and Veteran Recruiting.